November 6th in Wordpress Tips by Wordpress Jedi . Lytro cameras are quite special. They enable you to capture amazing pictures and explore them from different perspectives, focal points and dimensions. Capturing great photos is fun, but we all would love to share our work with others on our site. Thankfully, embedding Lytro images in WordPress is not that hard. The Lytro shortcode for WordPress.com allows you to add your “living” pictures to your posts and pages. You just have to copy the picture’s URL on lytro.com and paste it into your post. For more control, you should find the picture you like on Lytro and grab its embed code. You can change the height and width for your images easily. You also have the option to enable or disable “show_border” property. Keep in mind that you don’t really need to have a Lytro camera to add living pictures to your website. 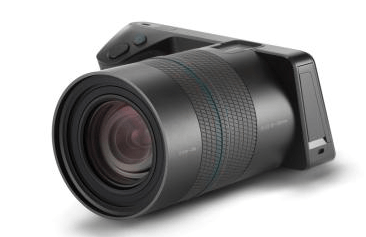 Lytro cameras are not for everyone. But they do enable you to capture amazing pictures. Thankfully, WordPress makes it so easy to add living pictures to your site.